Let your passion be your work and your work be your passion. Make a difference with a Structural Integration career that will elevate you. You are the reason we are here. With a combined experience of over 75 years our instructors truly care about your learning. that love what they do. is an effective and wholistic profession that changes lives. Soma Neuromuscular Integration® offers an exciting and specialized career in the growing healthcare field of manual therapy and massage. Through our weekend program, in less than one year you can receive your certification in structural integration and sit for the WA/OR massage board. Our supportive and fun community will inspire you for years to come. Join us! Soma Neuromuscular Integration® is Structural Integration, a wholisic structural rebalancing of the body’s fascial web. Through 11-sessions each region of the body is released and balanced. 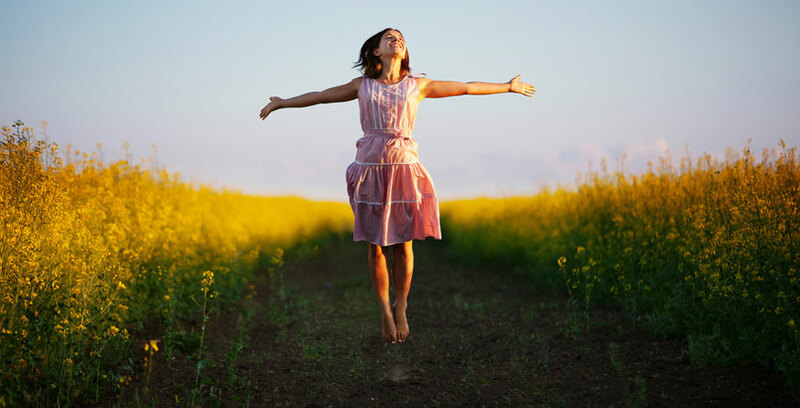 Client’s regain freedom of movement and are supported in developing new movement and postural patterns. 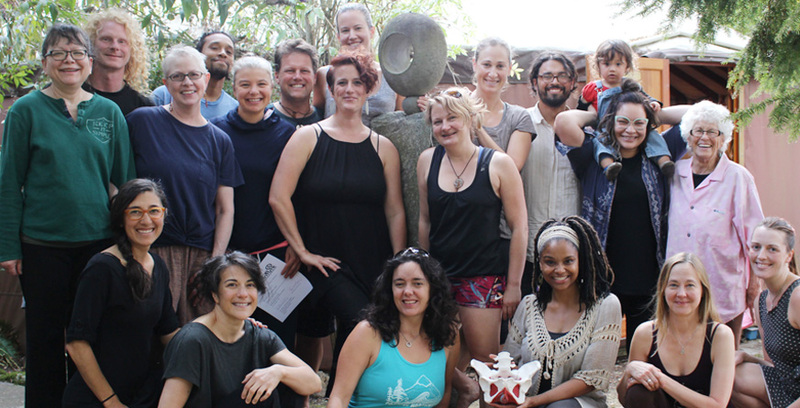 Soma is a thorough and powerful modality that has been offered at the Soma Institute since 1977. The Soma Institute offers flexible financing options tailored to ensure you get the quality education you need at a price that fits your budget. Our graduates find joy in a fulfilling career they are passionate about while also making a great income. The longevity and success of our practitioners is very important to us. Our unique loan program provides you the stability to begin your career with confidence. Soma is a unique form of Structural Integration that balances the body's fascial structure. While all forms of structural integration are based on the work of Dr. Ida P. Rolf, Soma also incorporates unique assessment models and reflective journaling, all focused on expanding mind-body integration. Students love to immerse themselves in the serene learning environment of the farm, our cozy bunkhouse and kitchen. Student lunches contain eggs, beef, fruit and herbs grown right on the farm. Resting in the shadow of Mt. Rainier, the Soma Institute is located on an organic farm in the Pacific Northwest town of Buckley, Washington State. Our Faculty is devoted to your learning and success! Not to mention we are a delightful group with unique and diverse perspectives. With over 75 years of combined private practice and teaching experience, our instructors provide purpose, meaning and professional excellence to our students and community. We would love to meet you!